Your little one will love this trendy t-shirt. 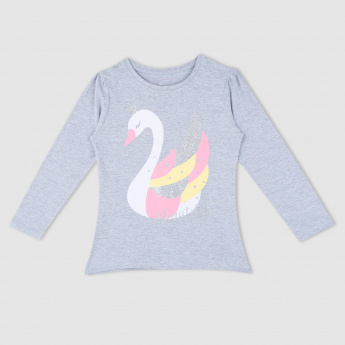 The swan print on the front looks beautiful and enhances the child’s adorableness. 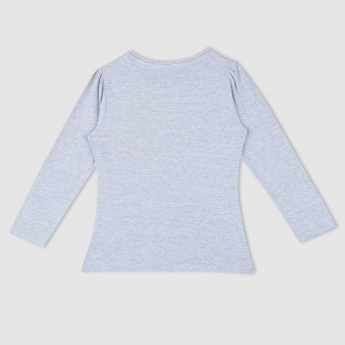 The long sleeves and round neck give a snug fit to the body.